Researchers are looking into how to raise awareness about rising rates of cancer in the Latino population (0:15). Texas schools are teaching students about slavery, but the curriculum doesn’t reflect how it affected the course of U.S. history (12:04). According to the Center for Disease Control and Prevention, the number of cancer deaths among Latinos increased by 72 percent between 2000 and 2014. Those cancer cases are expected to rise another 142 percent by 2030, the National Center for Biotechnology Information reports. What is being done to raise awareness among Latinos about cancer prevention and cancer screenings? The conference Advancing the Science of Cancer in Latinos held in February in San Antonio brought together researchers and leaders to discuss how to improve awareness through science, treatment and policy. 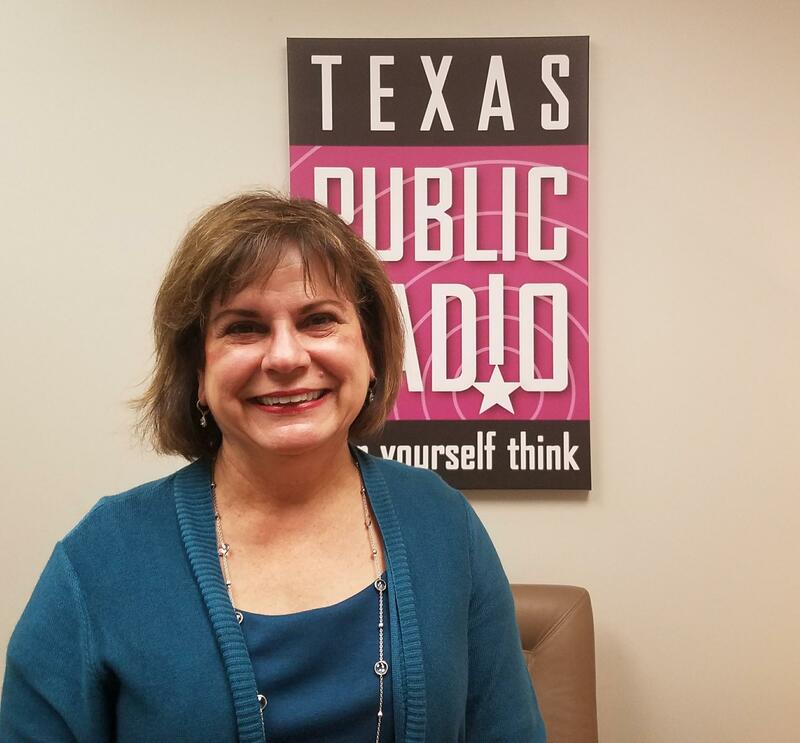 Amelie Ramirez is a professor of epidemiology and biostatistics at UT Health San Antonio. She’s also the associate director of the Cancer Prevention and Population Science program at the institution’s Mays Cancer Center, the newly named center home to UT Health San Antonio MD Anderson Cancer Center.. Ramirez says health and economic disparities place this population at risk. 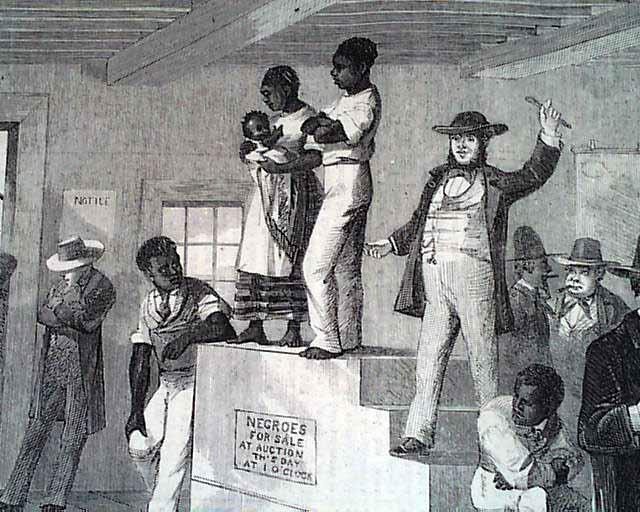 A report out by the Southern Poverty Law Center finds American students don't fully understand many facts about slavery and the role it played in U.S. history. 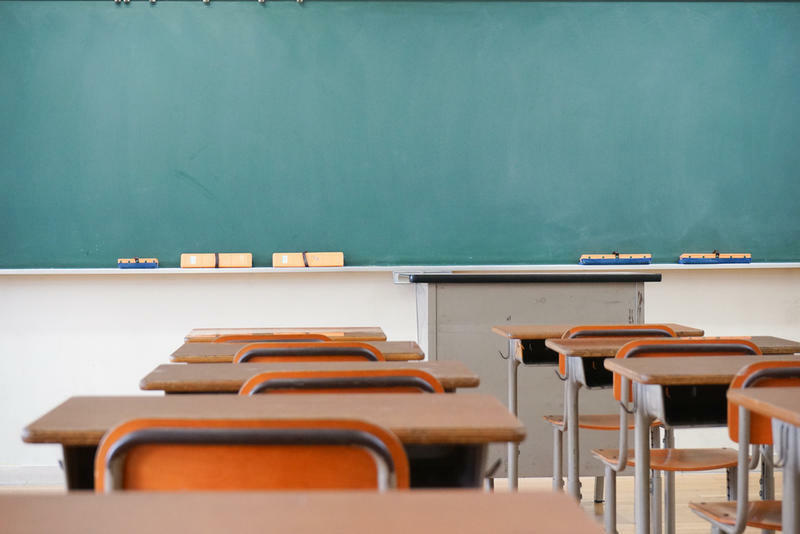 As KERA's Stella Chavez reports, the study also says educators aren't adequately teaching students about slavery. On Oct. 2, 1989, the Texas Supreme Court ruled unanimously that the state’s school finance system was unequal. The case was Edgewood ISD versus Kirby, pitting San Antonio’s Edgewood Independent School District against the state education commissioner at the time, William Kirby. It was a question of fairness that had been in the courts for decades before the ruling. 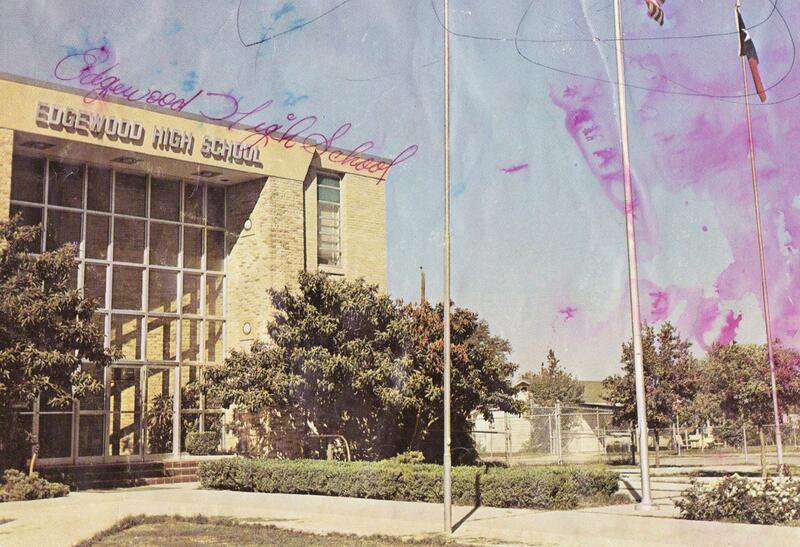 Its roots reach back exactly 50 years ago to a student demonstration at Edgewood High School. This story was produced by the Texas Standard’s Michael Marks. San Antonio urologist Johnny Reyna, MD, talks about about what men and the women who love them need to know about a sometimes stealthy disease: prostate cancer.